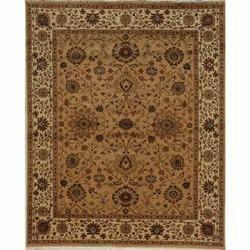 Manufacturer of a wide range of products which include persian rug, semi bleach hand woven jute loop rugs & carpets, best quality hand woven jute loop rugs & carpets, persian handmade ziegler agra wool rugs and persian carpet. 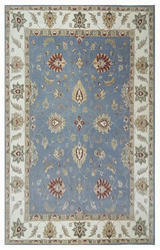 Keeping in mind the precise demands of clients, we offer a unique collection of Persian Rug. We offer this Persian rug to the clients in different patterns, colors and other specifications to meet the market demand. In addition, a team of skilled professionals performs a series of quality tests on the entire range of Persian rug to eradicate any possible defect. Owing to our rich industry experience, we are engaged in manufacturing, exporting and supplying a broad assortment of Jute Carpets. 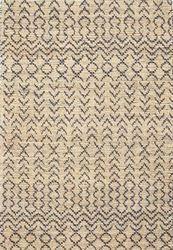 These carpets are widely used in hotels, homes, restaurants, and homes for the embellishment purpose. Our offered carpets can be availed by our esteemed customers in varied sizes, eye-catching designs, modern patterns and different color shades. 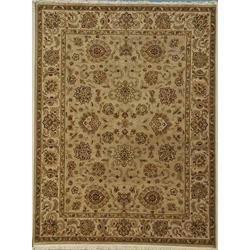 Moreover, provided carpets are appreciated for the features like fine stitching, easy cleaning, high durability etc. 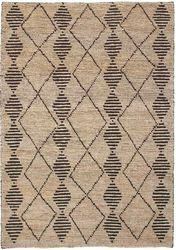 We are a trusted name that is engrossed in the manufacturing and supplying of an extensive range of Handwoven Jute Rugs. Made available in different designs, these possess high demands among the customers we have. Confiding on the prudent vendors for premium quality products, we assure an optimum range of wool jute rugs for the clients. Packaging Details: Double Layered Packing with transparent polythene and white fiber cloth. We are enlisted amongst the leading names in the industry engaged in offering a quality range of Persian Carpet. Manufactured using fine quality raw materials, the Persian carpets offered by us are guaranteed to be reliable and durable. For maximum customers' satisfaction, we also deliver our Persian carpets in a given time period. To avoid any kind of imperfection during delivery, these Persian carpets are tested by our quality inspectors on well defined parameters.